Brian Norling won the Men’s Open and also ran the overall fastest time of the day. His Elite Endurance stablemate, Amanda Rinderer, won the Women’s Cat-4 and also claimed the overall. Both athletes had blazing fast times, setting LBI TT course records. 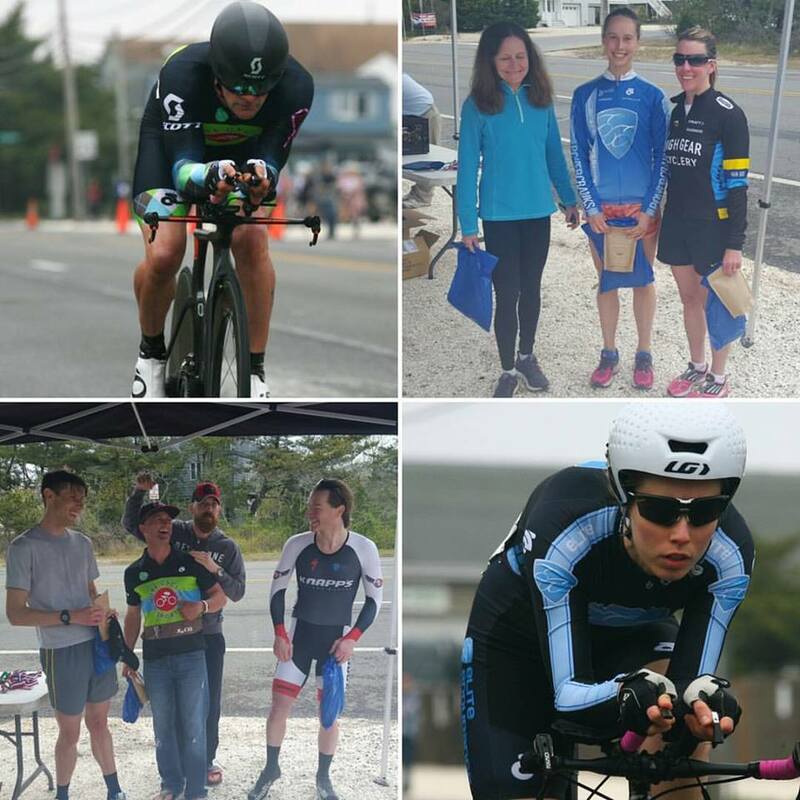 On the same day, Gabrielle Czernik, one of NJ’s top triathletes and the leader of Elite Endurance.com Multisport, won the Women’s Open. Congrats to our talented triathletes on their great performances! !